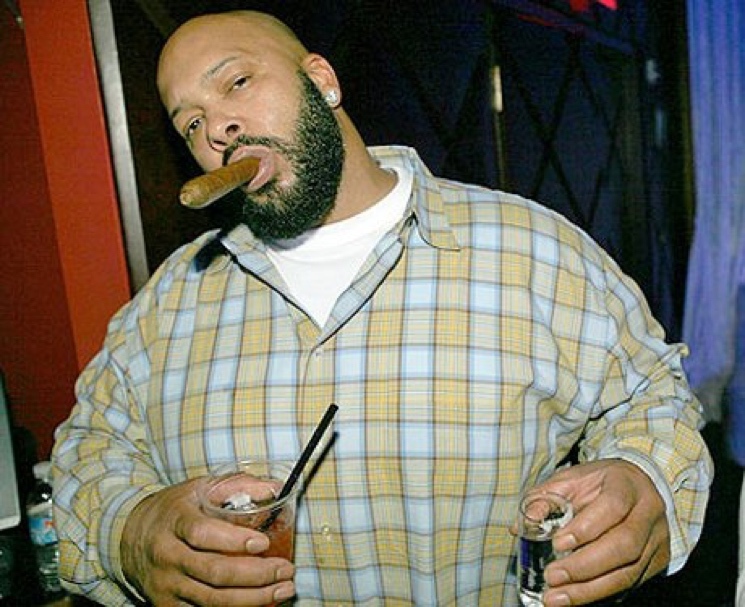 It's been a troubling few days for rap impresario Suge Knight. Last week, he was arrested after being behind the wheel during a fatal hit-and-run accident, and he was formally charged with murder yesterday (February 2). Now, he has pled not guilty and been rushed to hospital. Knight was in a Los Angeles court this morning, where he pled not guilty to murder, attempted murder, and two counts of hit and run. He stands accused of hitting and killing friend Terry Carter, and also non-fatally running over actor Cle "Bone" Sloan. If found guilty, he could face life in prison. His bail was originally $2 million, but it was revoked since he was considered a flight risk and capable of intimidating witnesses. For the moment, however, he's no longer in jail because he's been taken to hospital. The ambulance was apparently called just moments after the hearing, as Knight experienced chest pains in the lockup adjacent to the courtroom. TMZ reports that it was a panic attack rather than heart issues. This isn't the first time Knight has experienced medical difficulties while being held by police, since he suffered a blood clot in a jail cell back in the fall.